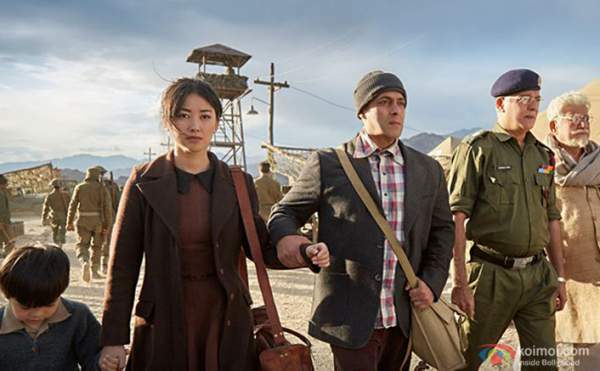 2.4 Tubelight 4th Day Collection – 19.61 crore rupees. Salman’s Tubelight has a great weekend on Indian box office. The film was released 3 days before Eid’s official holiday considering the overall opportunity. Film didn’t grow much big because of on going Ramazan and various other factors. Eid is considered as one of the most important day for Tubelight collections. Lets find out how the film was able to meet our expectations. 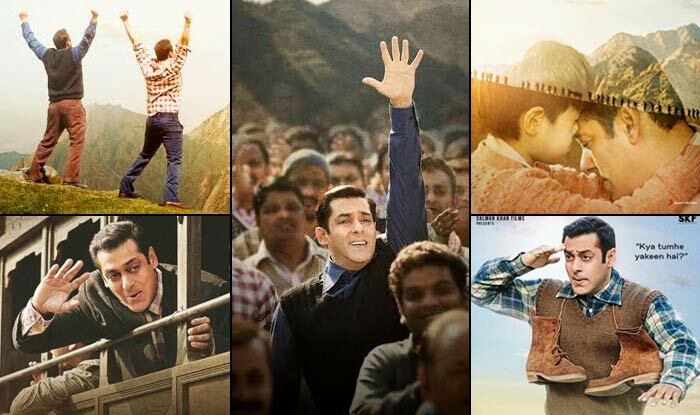 Tubelight 4th Day Collection – 19.61 crore rupees. Verdict: No matter what, Salman Khan’s film once again survived the negative reviews. Box Office Collections didn’t went down than the figure of 20 crores before the first weekend. In the recent times we have seen dramatic downfall in SRK’s box office market. Tubelight may cross the mark of 300 crore as its lifetime earnings including sale of broadcasting rights. Previous article#FairyTail Chapter 539: What Can We Expect From The Upcoming Chapter Of Fairy Tail ?